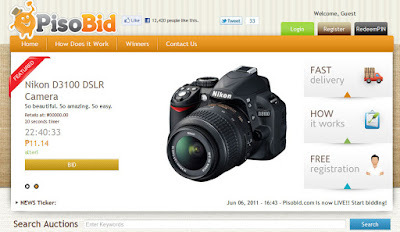 PisoBid is your number one Philippine based piso auction site where anyone can participate and get unbelievable deals on brand new, brand name merchandise discounted by as much as 50% to 99%! Some of the items that you can acquire at deeply discounted prices include gadgets, television sets, game consoles, designer brand items, luxury vacations and more!! PisoBid provides every Filipino the opportunity to purchase items at super-values they can afford!! You are now the highest bidder. If you’re on top when the timer runs out, and nobody else places a bid after you, you win the auction! 1. 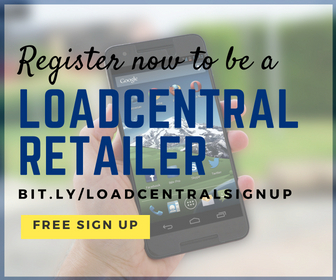 Start by clicking this link to register. pisobid really helped a lot of filipino already , with all the fun and excitement until dawn and having the chance to get the gadget that you want. that is why more and more filipinos get hooked by this piso auction. Niceee! Obviously is one of the hottest website in the country today. And I think they still have more magic on their sleeves! Keep up the goodwork. Kindly check my blog too! Its about the scam pulled by the new piso auction site called Bilibid.